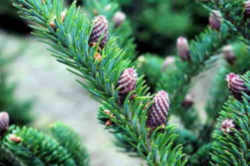 In 2005, the North Carolina General Assembly passed legislation making the Fraser Fir (Abies fraseri) the official Christmas tree of North Carolina. The process started with a petition from eighth grade students at Harris Middle School in Spruce Pine, North Carolina. They had learned that Fraser Firs were a significant part of the state's economy. Roughly 50 million Fraser Firs, to be more specific, are grown on approximately 25,000 acres in North Carolina. Of all of the Christmas trees grown in the state, ninety-percent are Fraser Firs. According to the NC Dept of Agriculture, in 2009 Christmas trees brought an estimated $100 million economic impact to the state of NC. The Fraser Fir is named for Scottish botanist John Fraser, who explored the Southern Appalachian Mountains of North Carolina in the late-18th century. 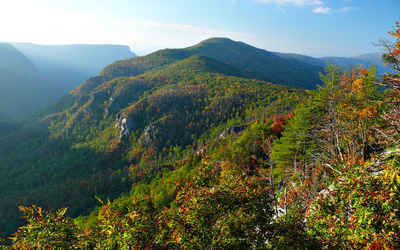 In fact, Fraser Firs are naturally only found in the Southern Appalachian region at elevations above 3,000. Fraser Firs have the traditional Christmas, pyramid-like, tree shape; its slightly upturned branches give it a more rounded base. 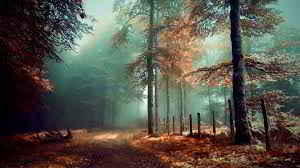 Although the trees can grow up to 80 or so feet and have a trunk diameter of 1.5 feet, most harvested trees range anywhere from 7 to 10 feet tall. This height can be reached after approximately 12 years. The species is named after the Scottish botanist John Fraser (1750-1811), who made numerous botanical collections in the region. It is sometimes misspelled as "Frazer" or "Frazier". In the past, it was also sometimes known as "she-balsam" because resin could be "milked" from its bark blisters, in contrast to the "he balsam" (red spruce) which could not be milked. It has also occasionally been called balsam fir, inviting confusion with A.
Fraser fir (Abies fraseri), also called southern balsam fir and she-balsam, is a small- to medium-size tree. It is the only fir endemic to the southern Appalachian Mountains. 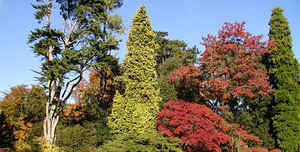 The largest tree on record measures almost 86 cm (34 in) in d.b.h., 26.5 m (87 ft) tall, and has a crown spread of 15.8 m (52 ft). Because of the high elevation at which Fraser fir grows, its primary value is for watershed protection and scenic attraction. AN ACT adopting the fraser fir as the official christmas tree of the state of north carolina and the southern appalachian brook trout as the official freshwater trout of north carolina. "§ 145-25. State Christmas tree. 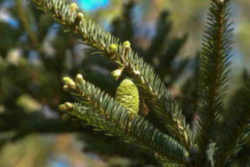 The Fraser fir (Abies fraseri) is adopted as the official Christmas tree of the State of North Carolina." "§ 145-26. State freshwater trout. The Southern Appalachian strain of brook trout (Salvelinus fontinalis) is adopted as the official freshwater trout of the State of North Carolina." The law designating the Fraser fir as the official North Carolina state Christmas tree is found in the North Carolina General Statutes, Chapter 145 Section 145-25.